Wine Enthusiast Magazine announced nominees for its 2011 Wine Star Awards! Click here to read more. 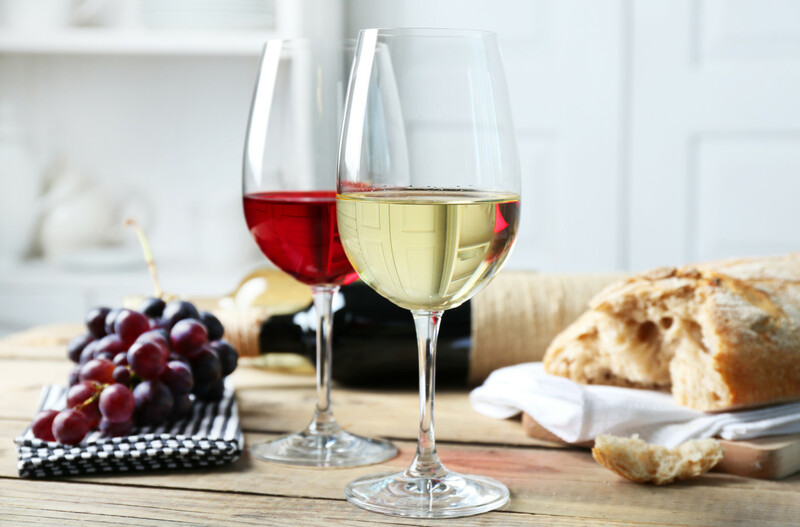 A new study by the Federal Centers for Disease Control and Prevention confirms that moderate alcohol consumption is one of four healthy lifestyle behaviors that help people live longer. The other three behaviors are having never smoked, eating a healthy diet and getting regular physical activity. Last week was a big one for earnings announcements: Britain’s Diageo, a spirits group, set an ambitious 10%-plus earnings growth target, and beat forecasts with a 16% rise in its full-year earnings. Despite continuing economic headwinds, the spirits giant cited improved operating margins driven by cost cuts and solid sales growth in the U.S. driven by a marketing push behind its key brands. French spirits group Pernod Ricard, the second-largest spirits maker behind Diageo, said it was confident about its growth prospects after strong Asian markets lifted its 2010-11 annual earnings and helped defy a fragile global economy. The company’s full-year profit from recurring operations rose 8%, meeting analyst expectations. Brown-Forman Corporation, the maker of Jack Daniel’s whiskey, reported a lower-than-expected quarterly profit as higher input costs and advertising on new products hurt margins. The company said it was seeing higher costs for glass, used for bottling, and corn, which is used in making whiskey. Meanwhile, Dutch beer brewer Heineken NV saw first-half profits fall short of expectations and warned that weak consumer sentiment in Europe and the U.S. and a damp summer would wipe out profit growth this year.